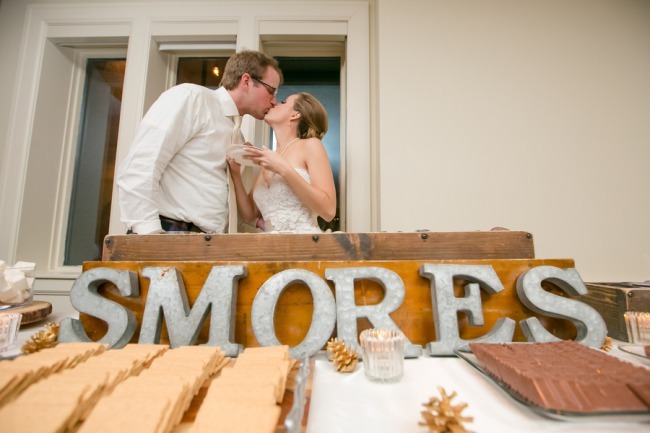 Jennifer is an event professional so she quickly knew which details she wanted to use for the wedding celebration. Everyone could not be more excited and honored to celebrate alongside! 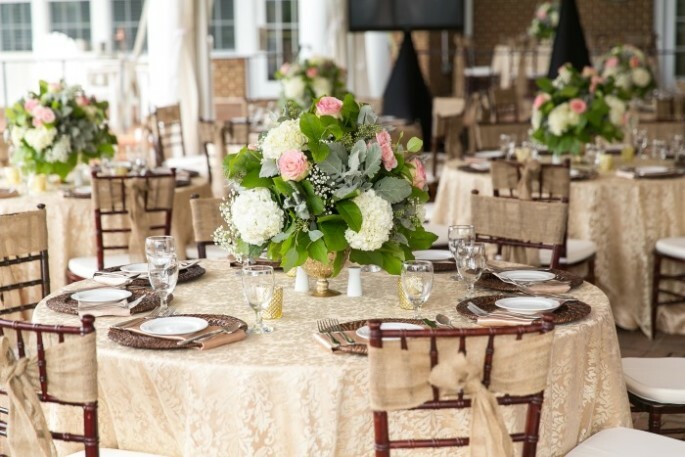 The couple decided to get married at the Signature at West Neck - a gorgeous golf course venue - in front of a backdrop created by the brides father.